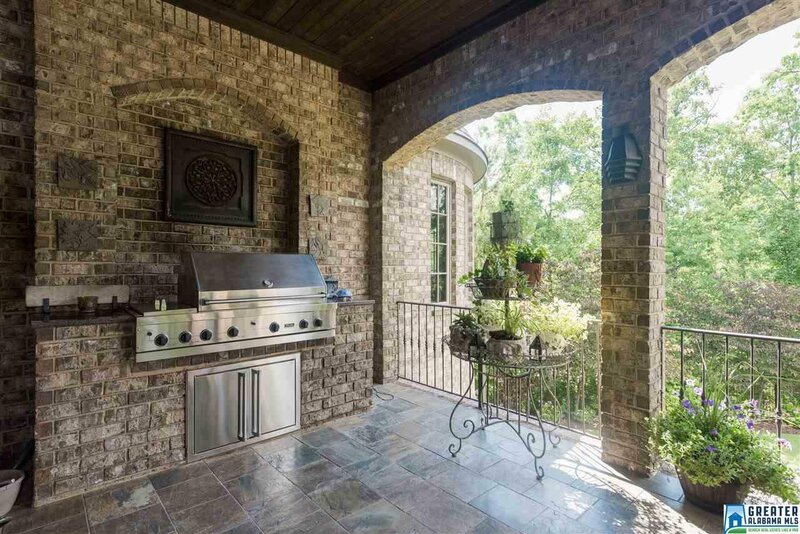 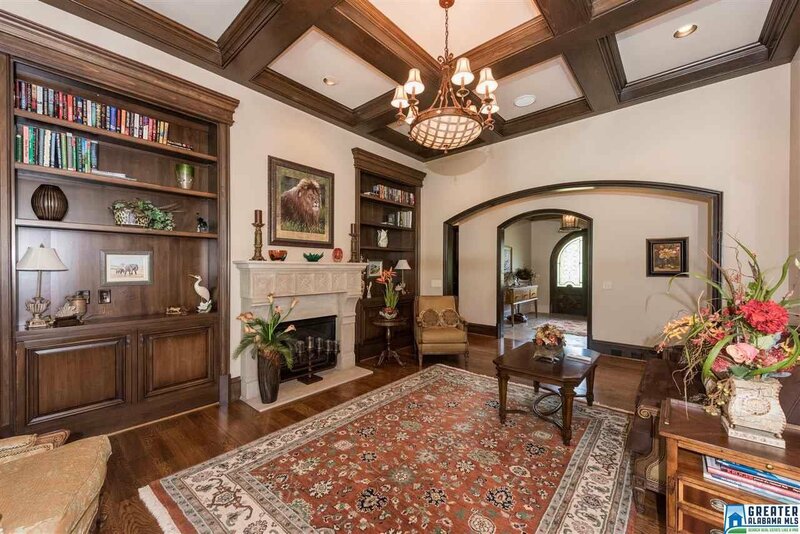 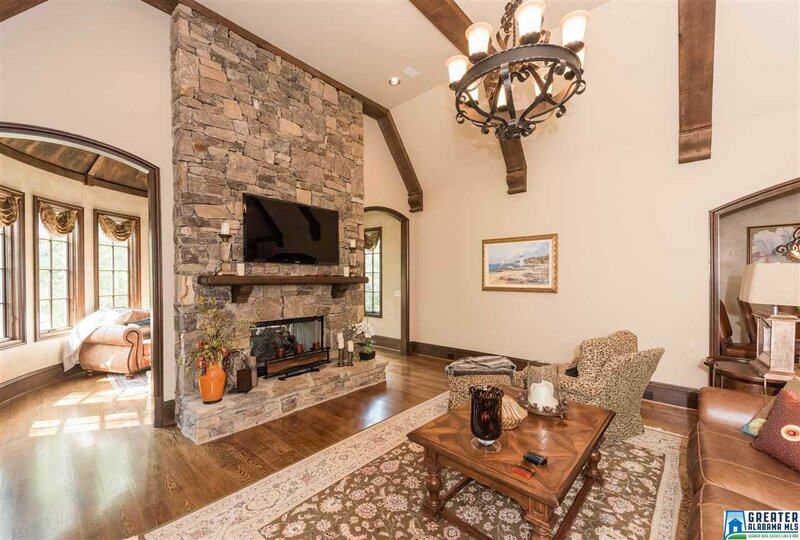 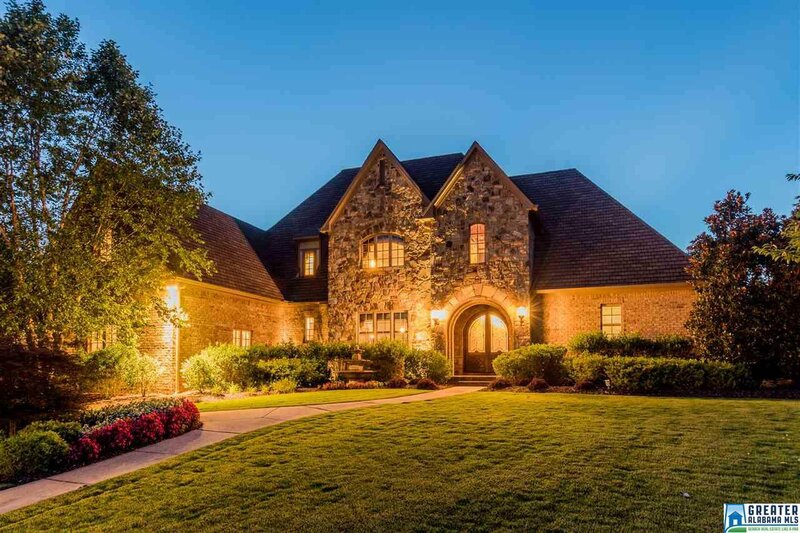 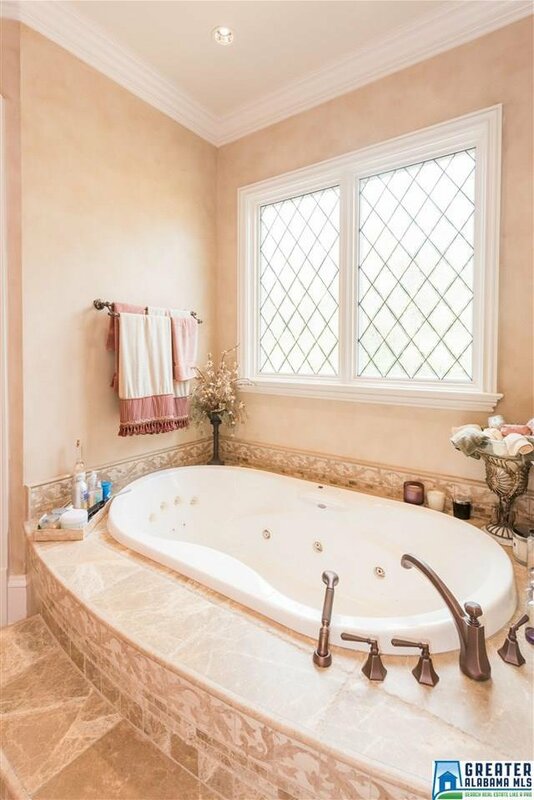 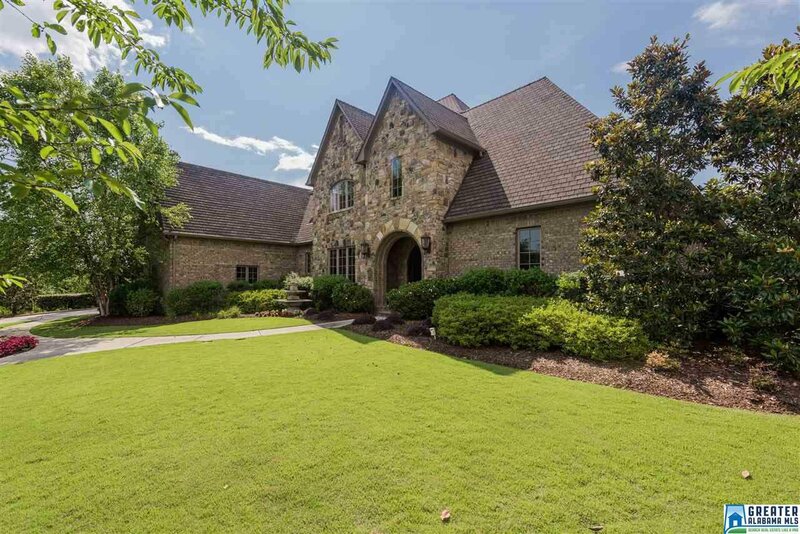 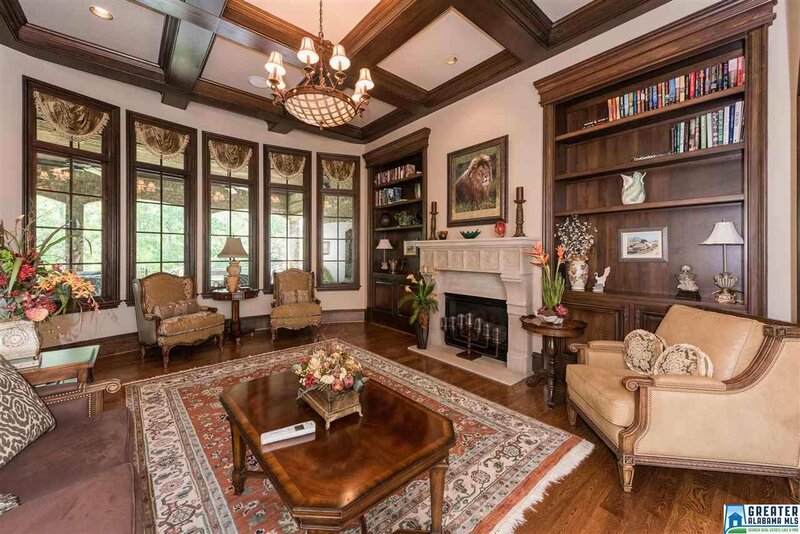 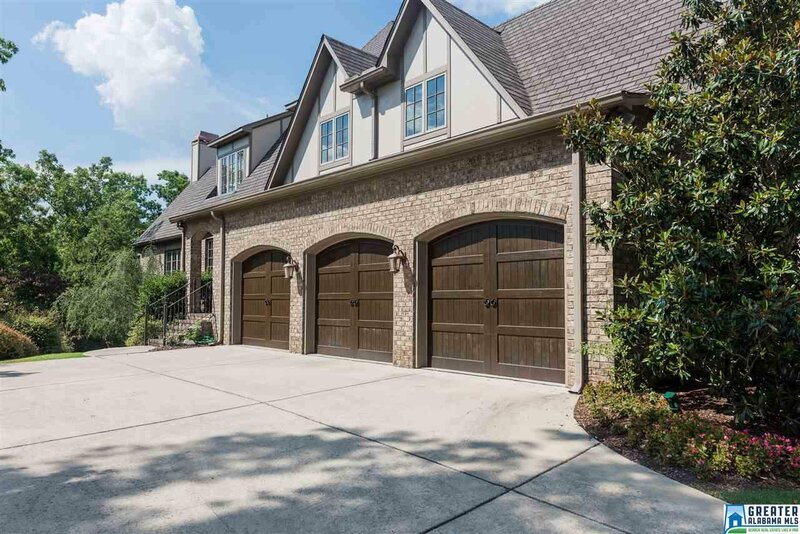 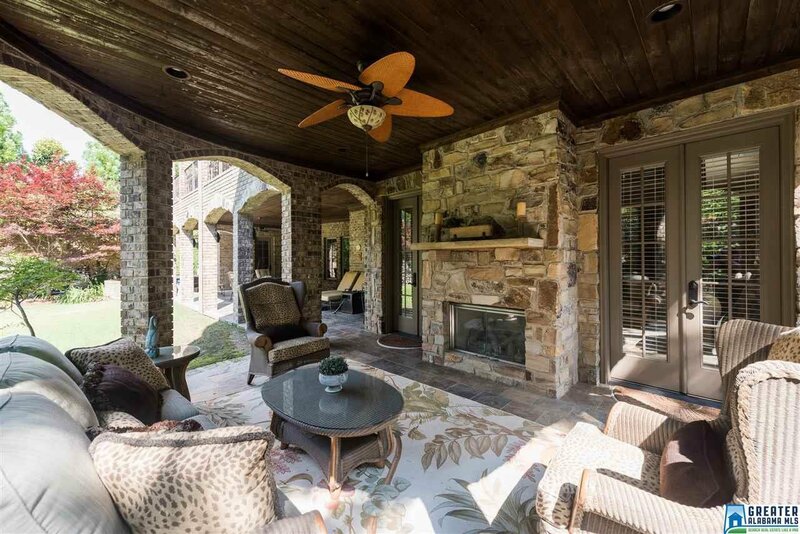 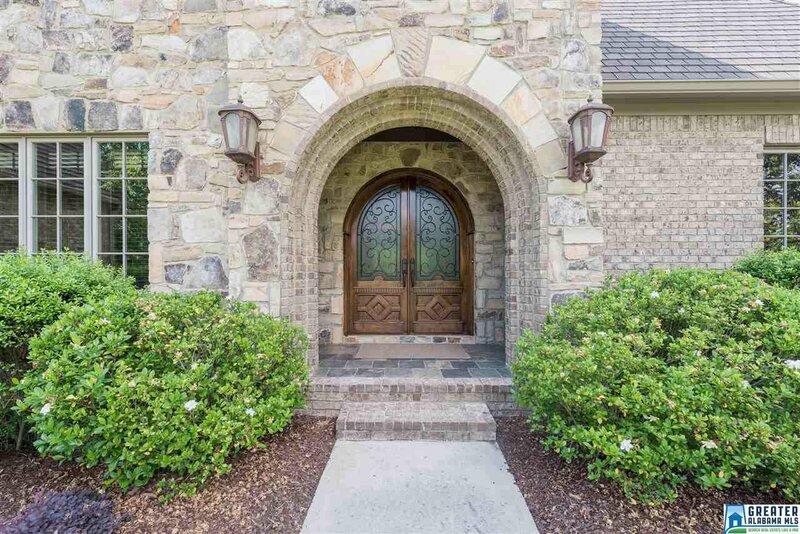 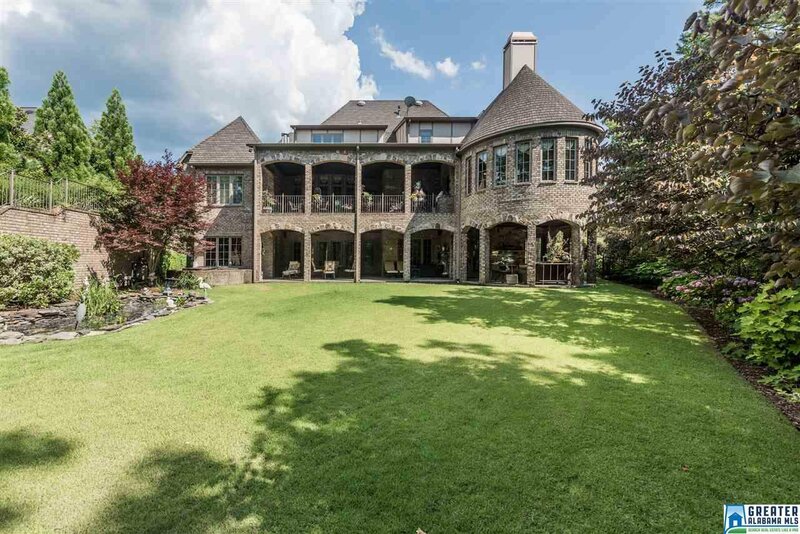 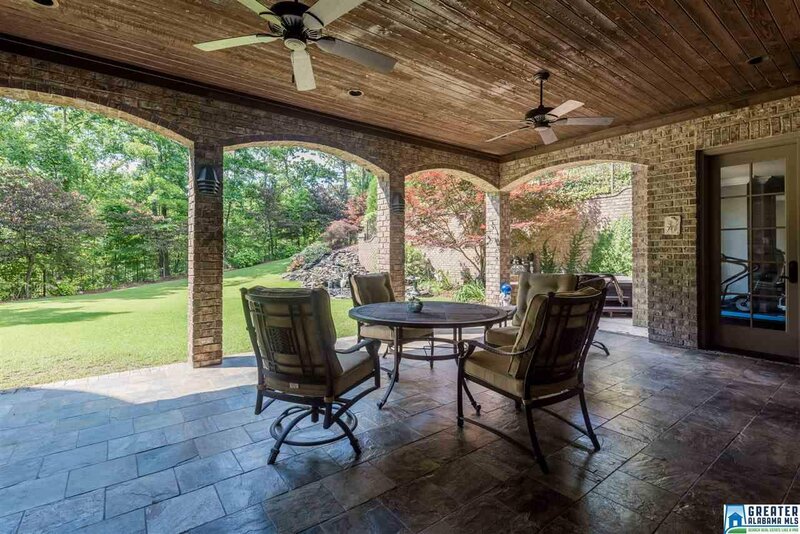 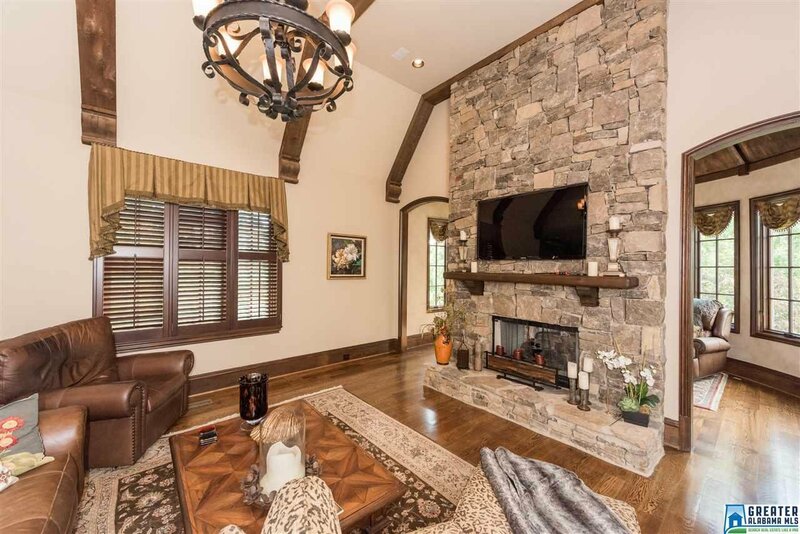 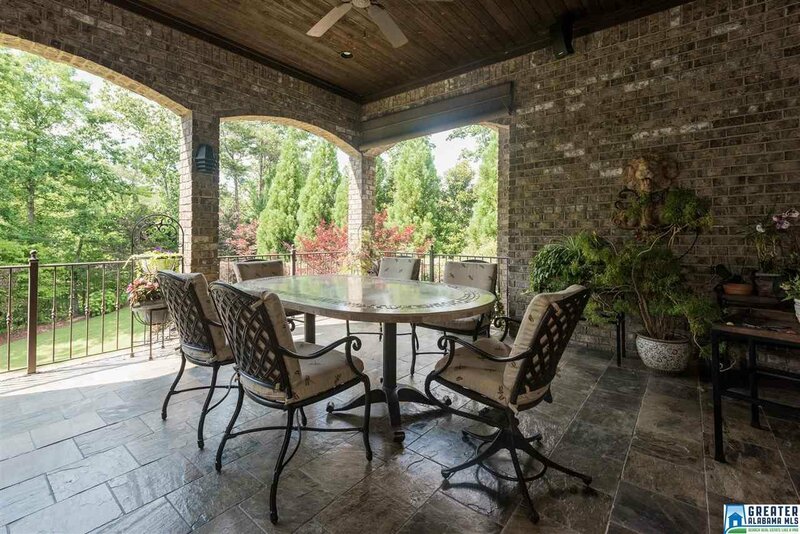 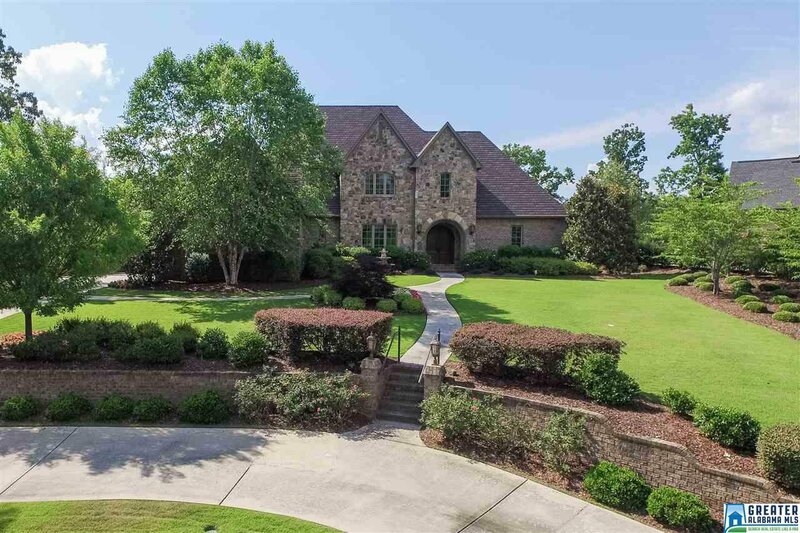 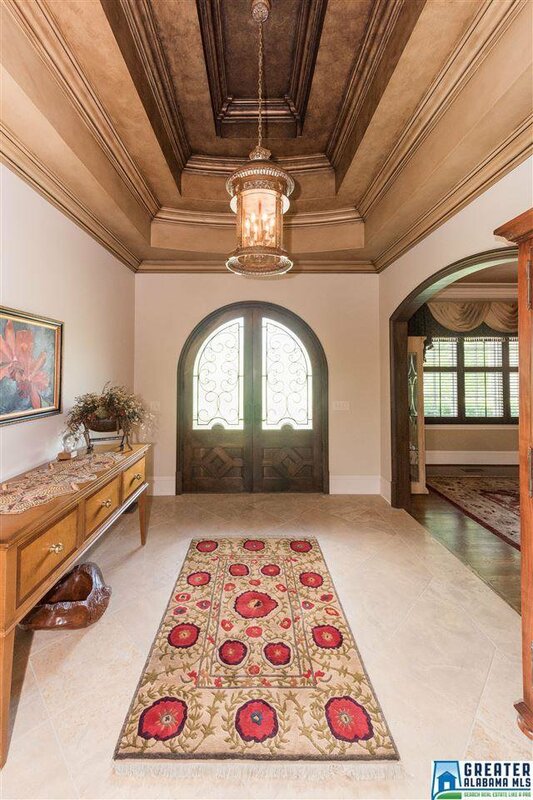 Situated on over an acre, this stunning all-brick & stone home is designed for entertaining. 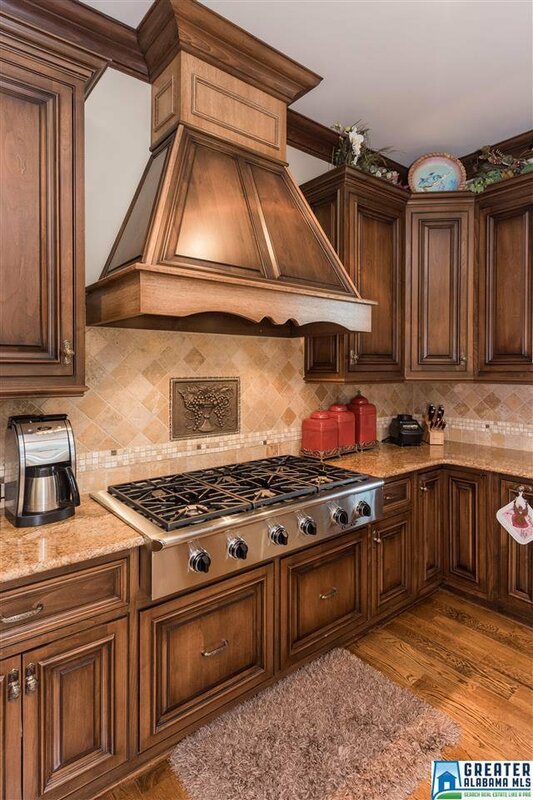 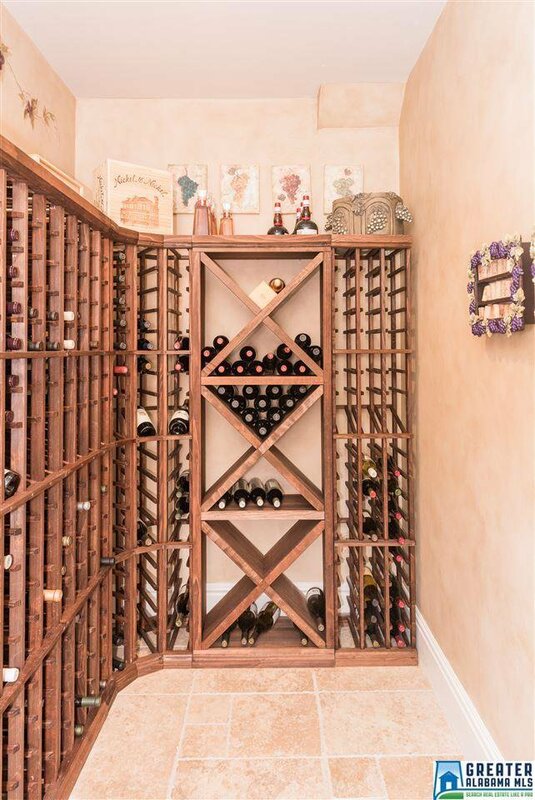 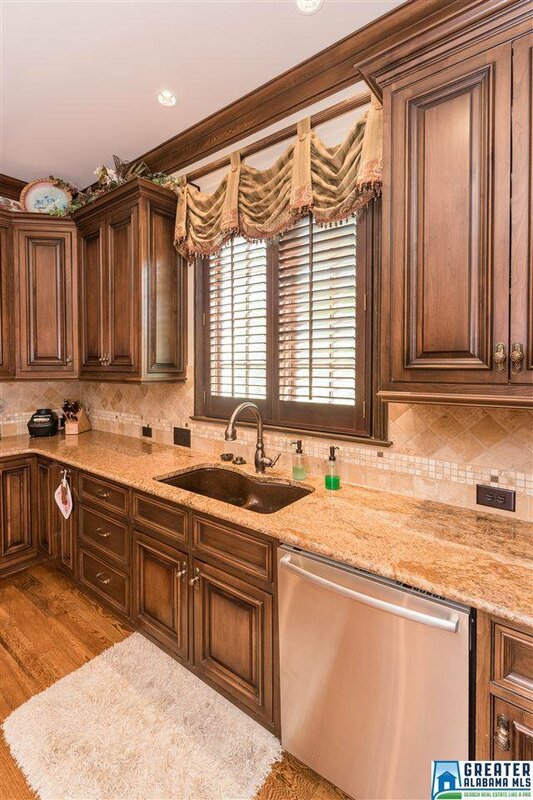 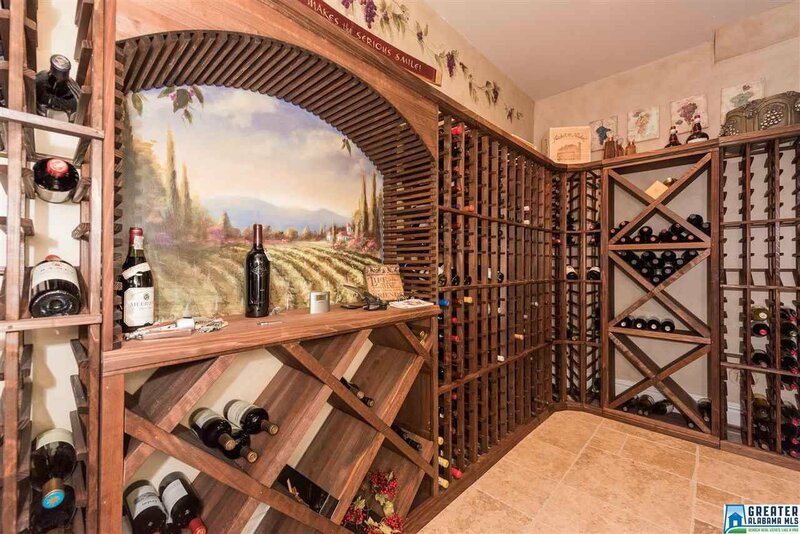 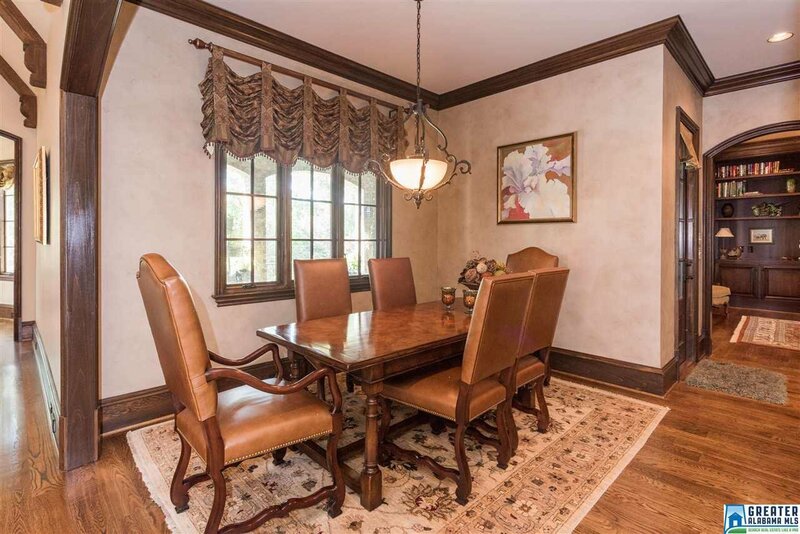 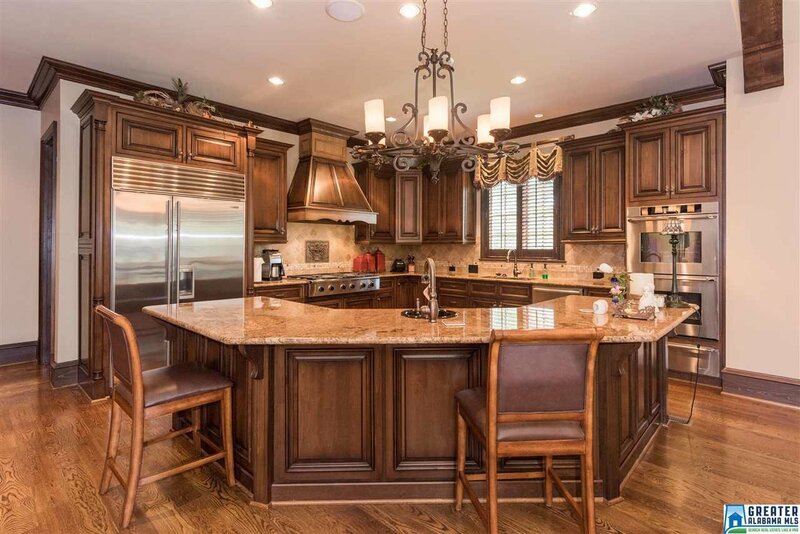 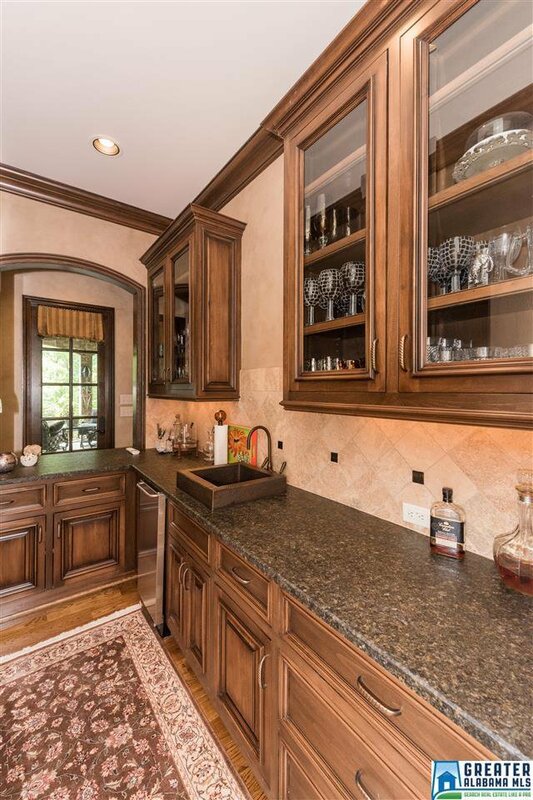 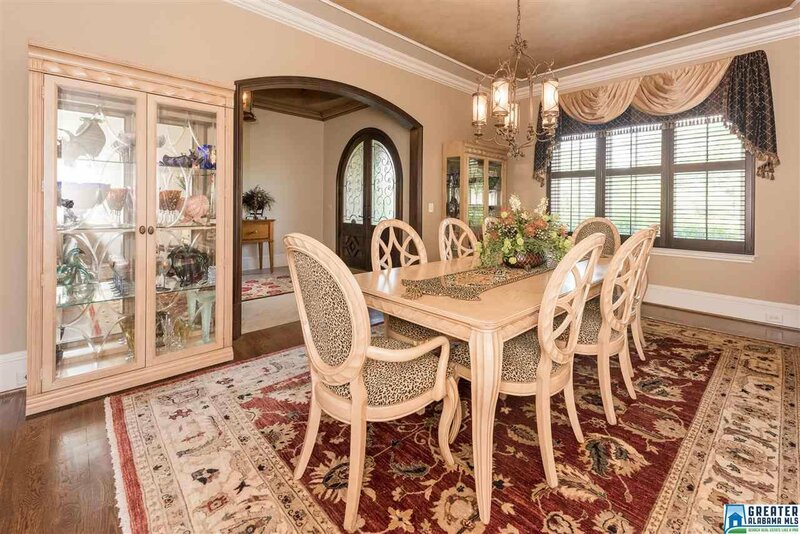 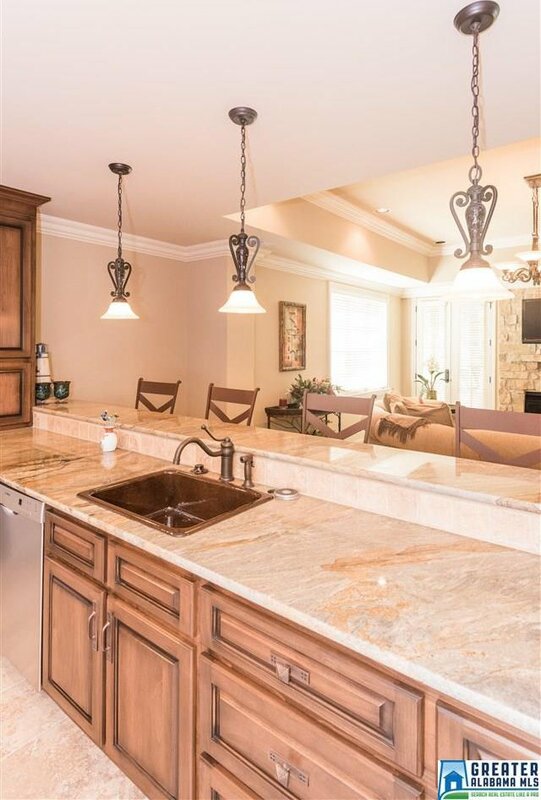 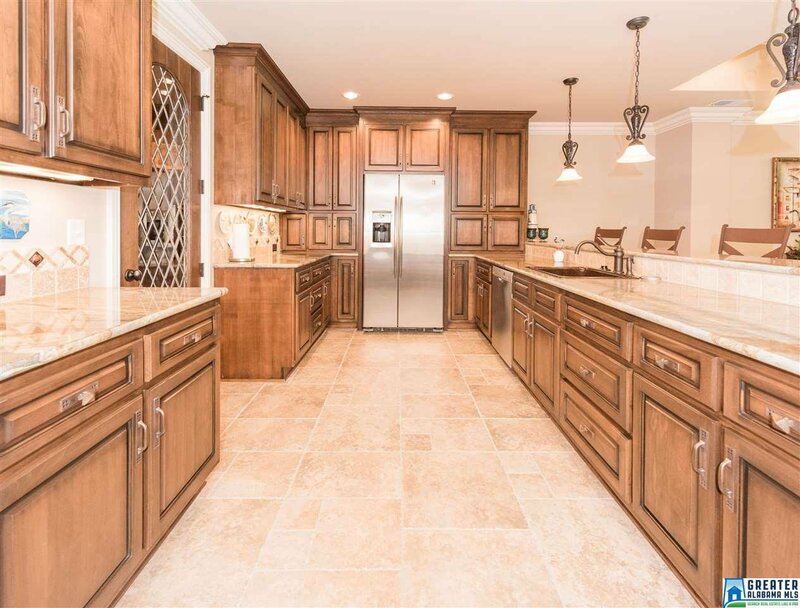 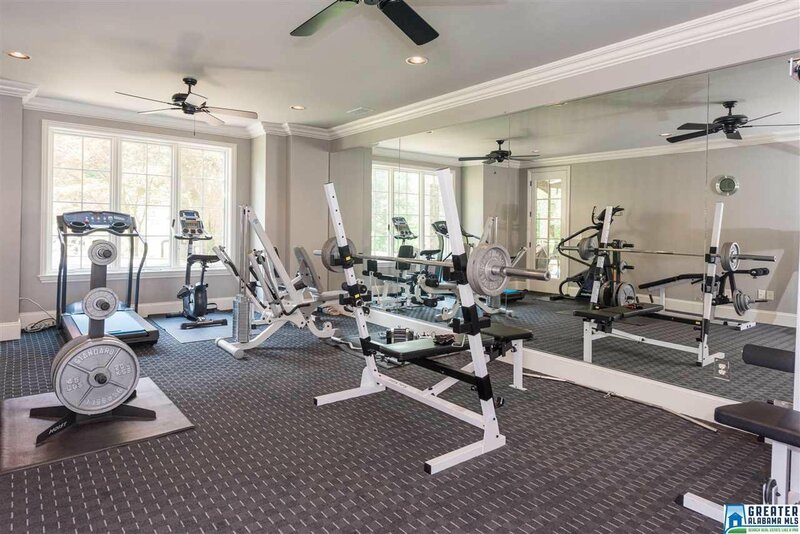 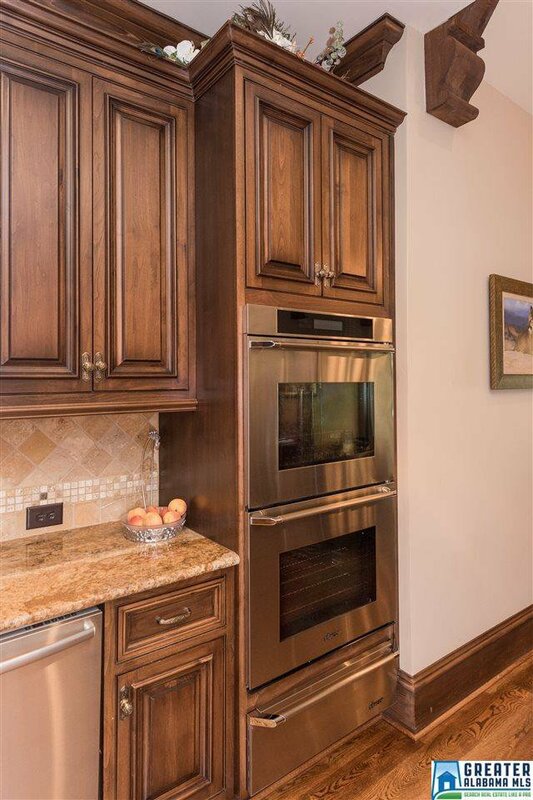 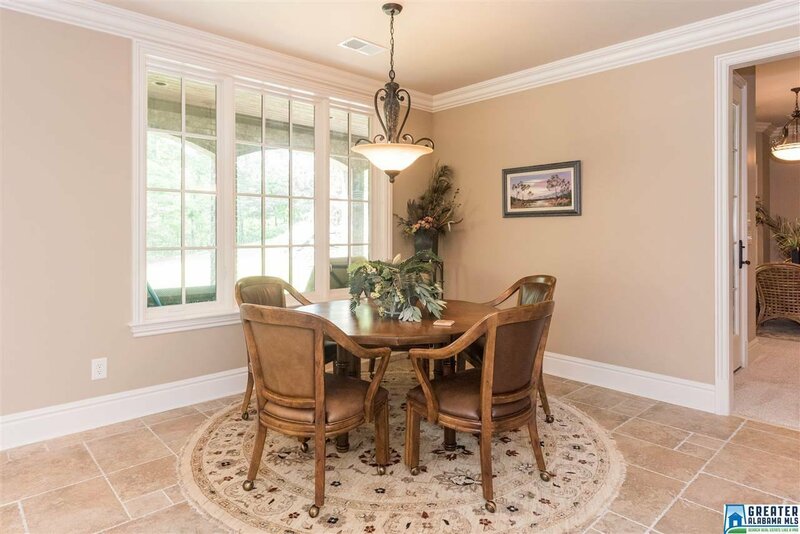 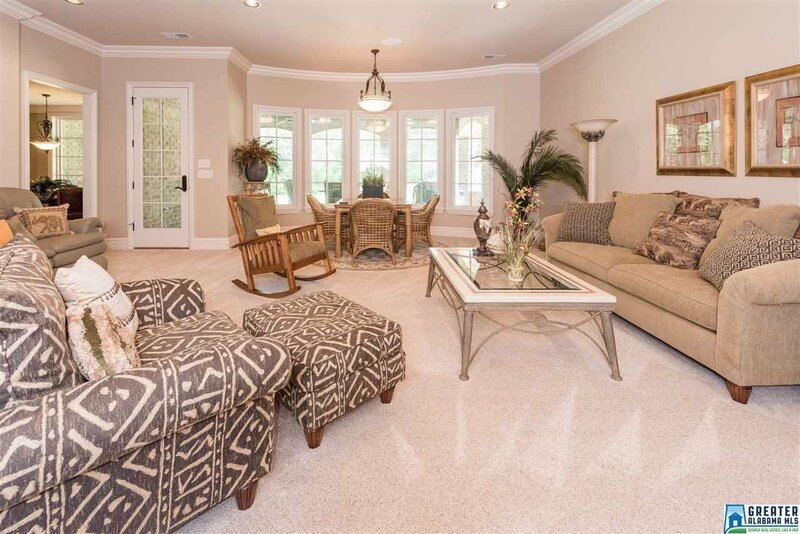 Huge gourmet kitchen & banquet-sized dining room with adjacent wet bar & butler's pantry, perfect for dinner parties. 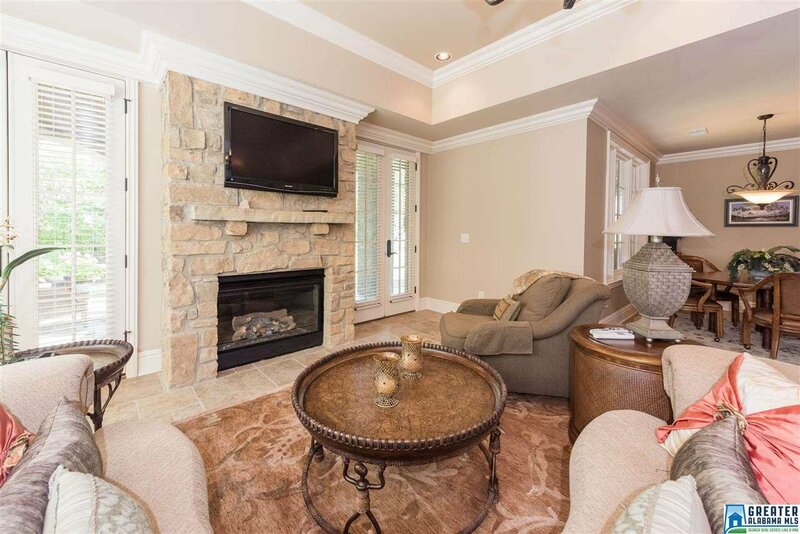 Open living & great room have wonderful view of landscaped backyard & koi pond, as does the exterior covered stone floor deck with multiple seating areas & below covered slate patio with 1300 sq ft of entertaining area with outside fireplace. 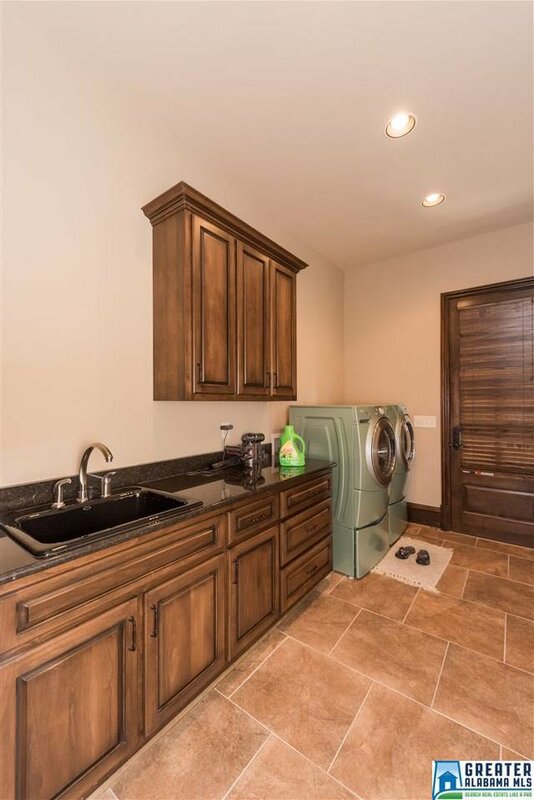 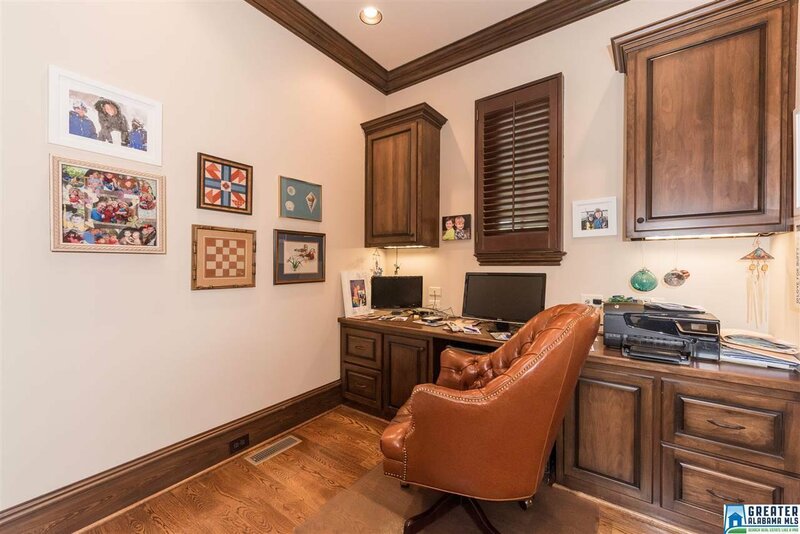 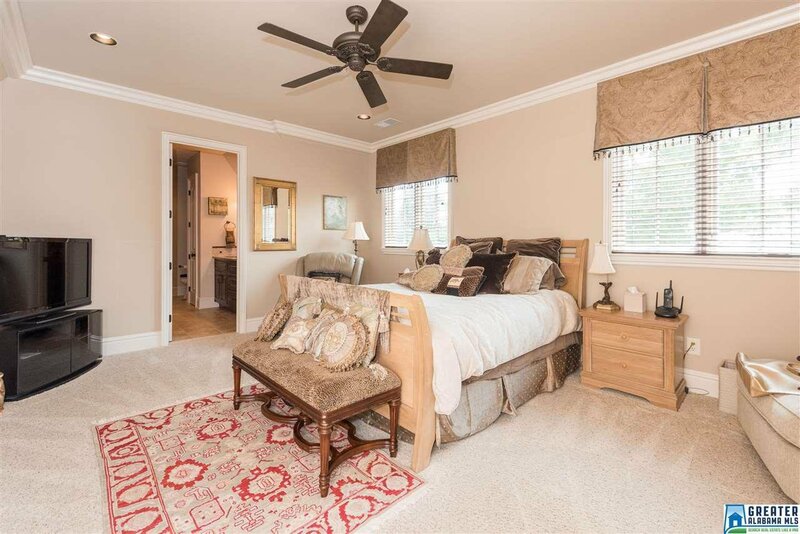 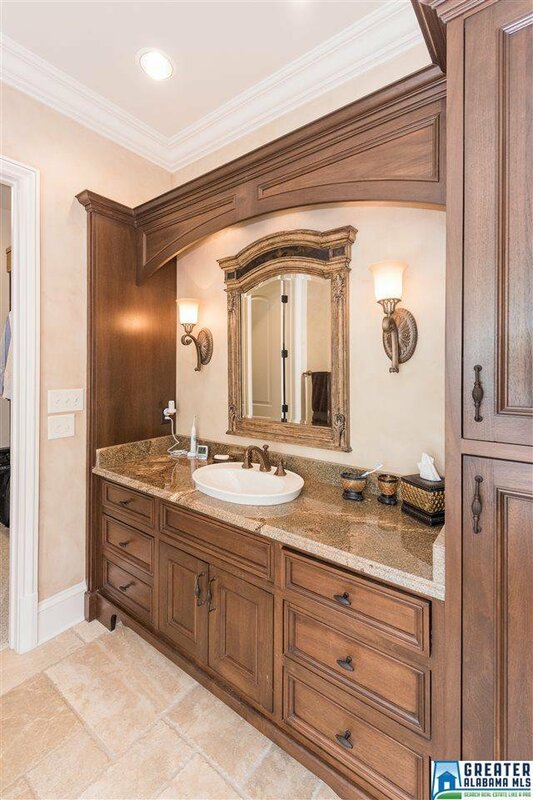 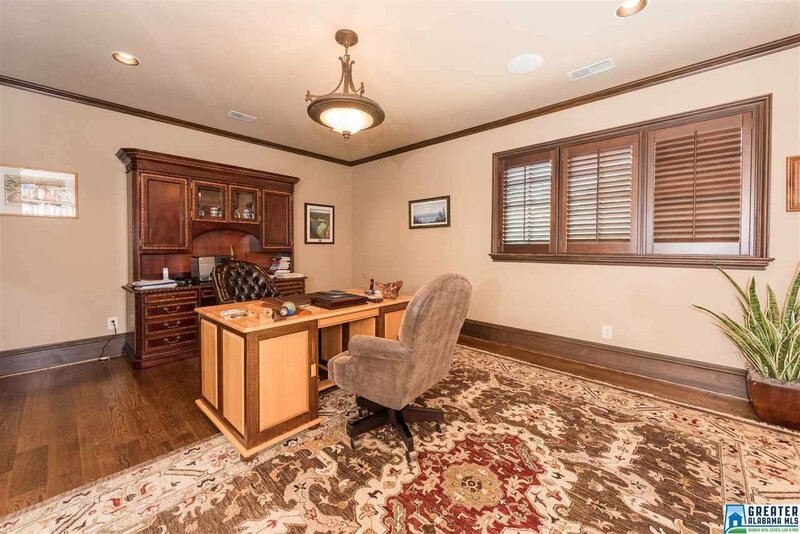 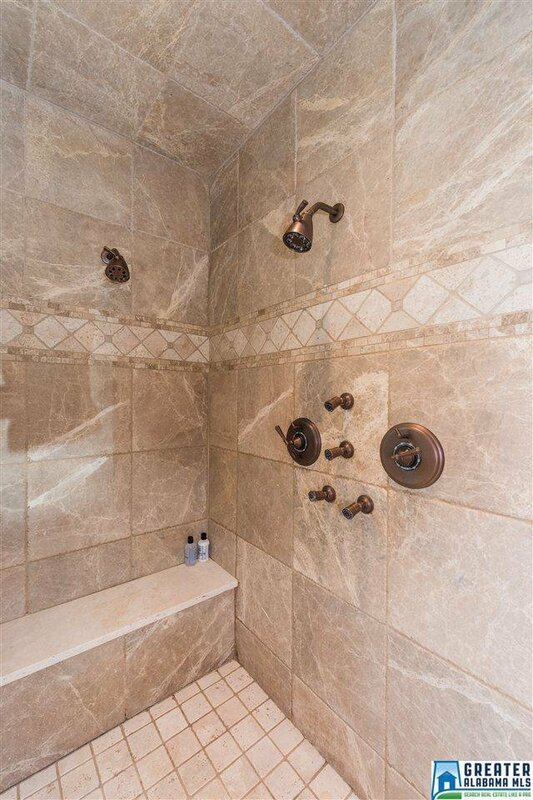 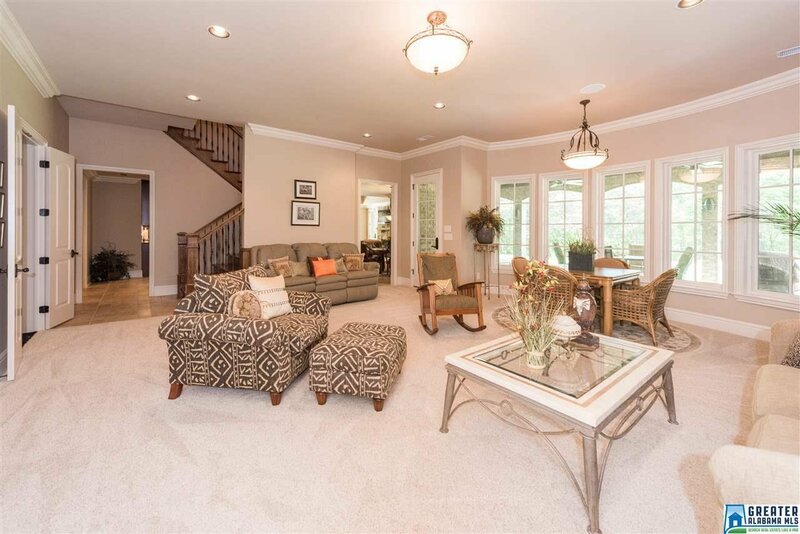 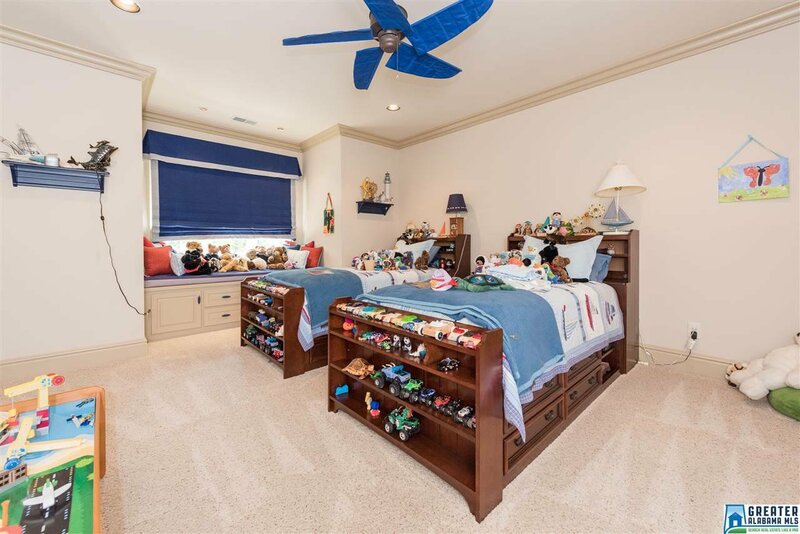 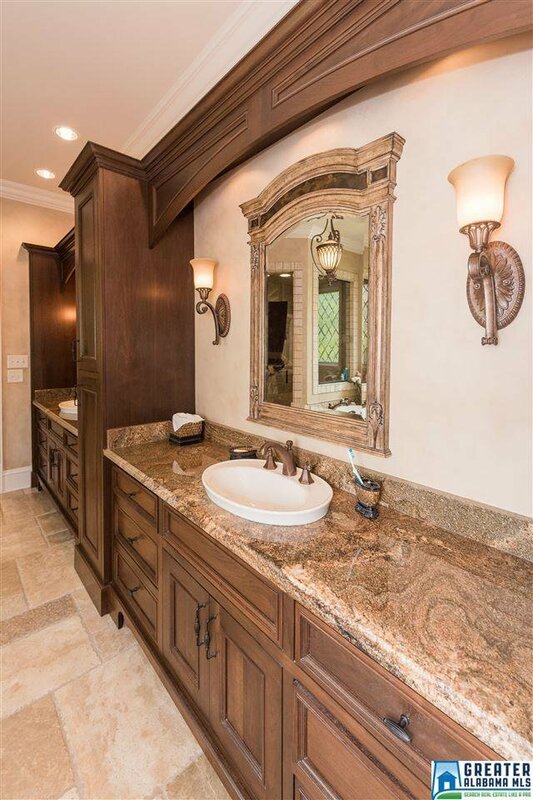 Master suite has sitting area & Huge walk-in his & hers closet. 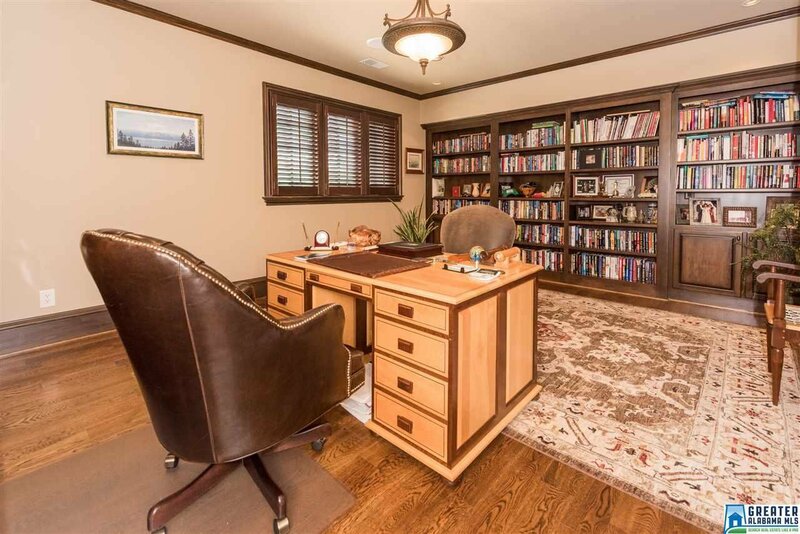 Upstairs - 3 large bedrooms with private baths & office with book shelves. 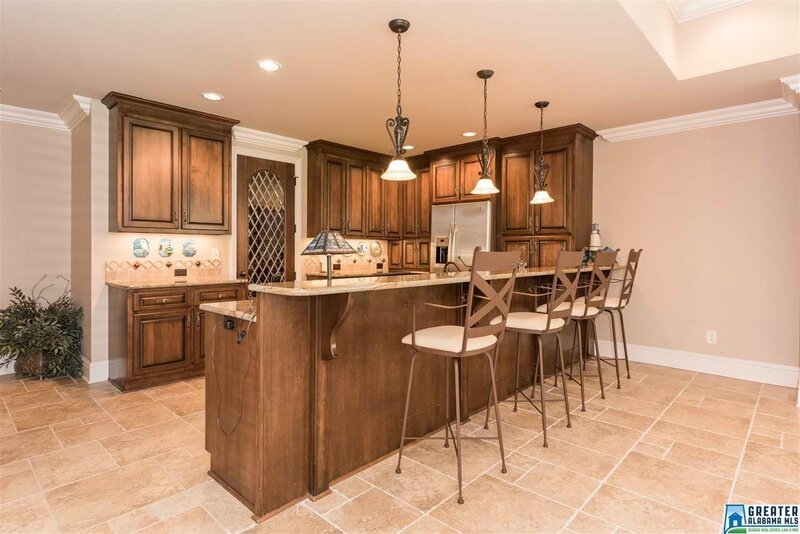 The finished basement level has 2nd kitchen, 880 climate controlled wine cellar, living room, den & cinema room & all equipment stays-also exercise room with attached full bath & steam shower which can be 5th bedroom. 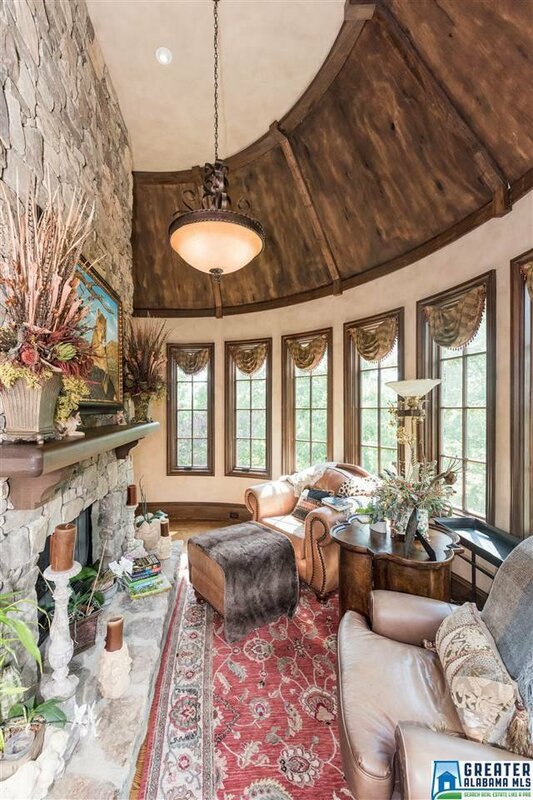 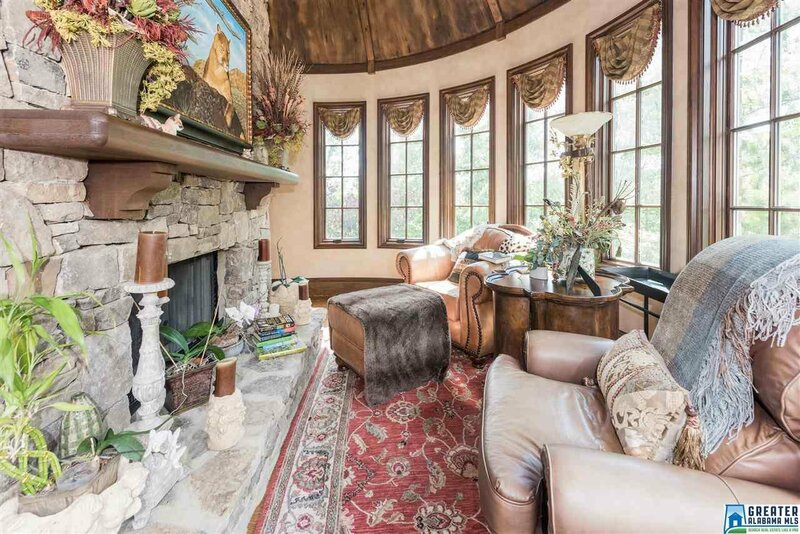 Features include 3 interior fireplaces (one double-sided), one exterior. 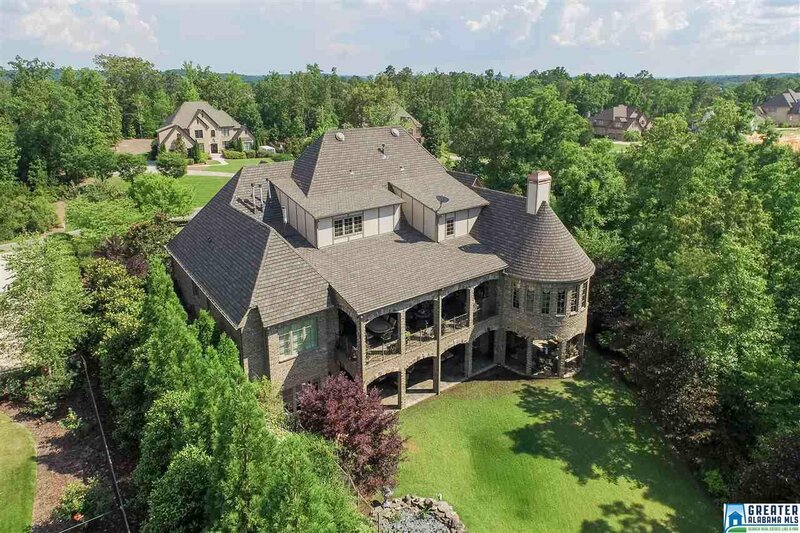 K-8 School, lake, playground. 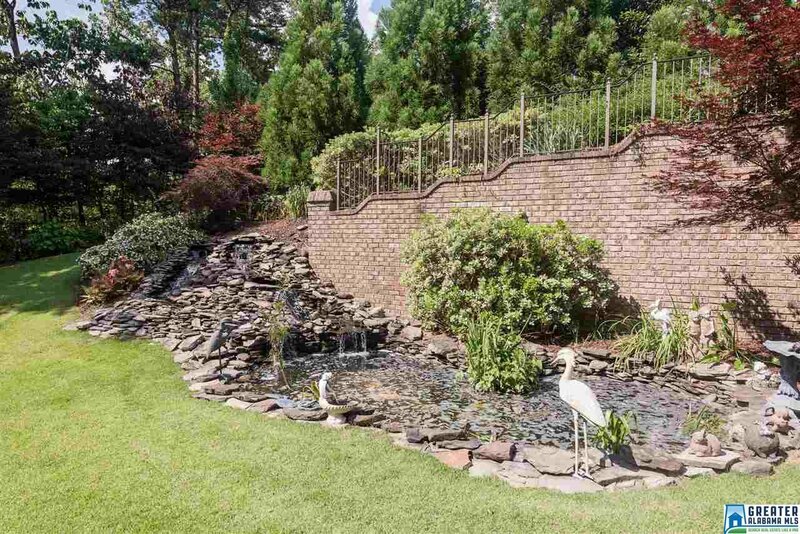 Pool drawing attached.